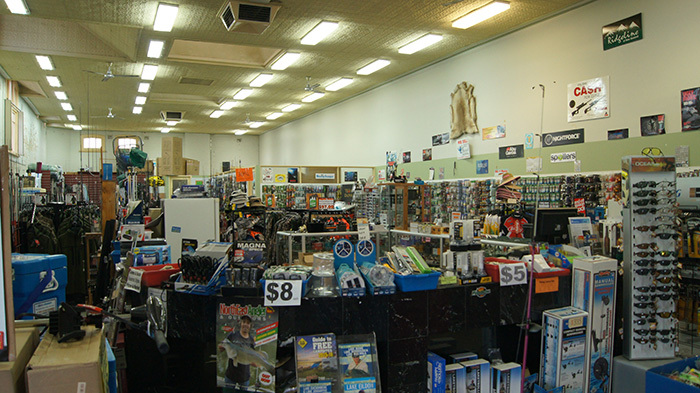 We are a family owned and run business situated in Albury on the New South Wales and Victorian border in Australia. 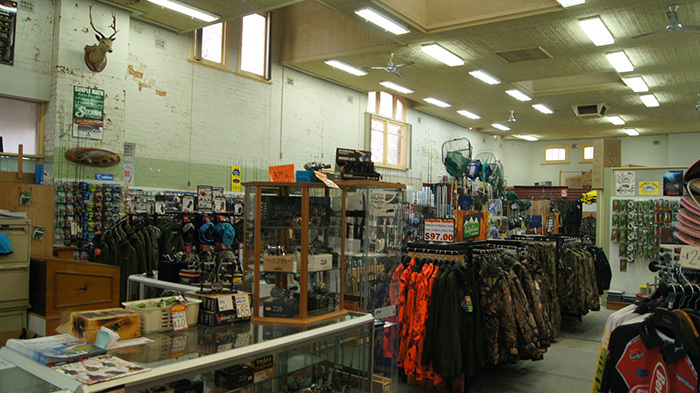 We carry the largest range of guns and hunting accessories outside of Melbourne and Sydney combined with an extensive collection of fishing equipment and outdoors apparel. 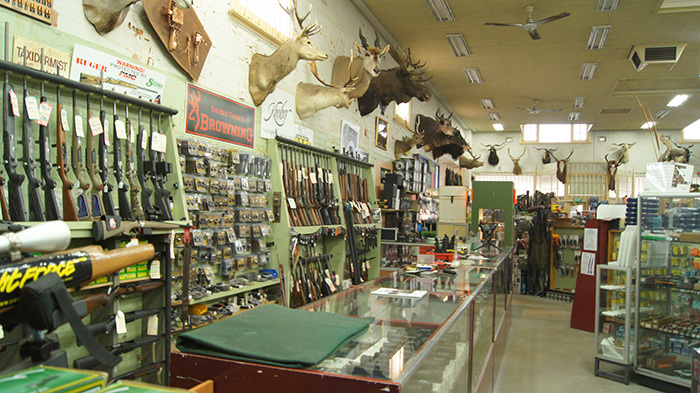 Colin, along with his sons Jason and Justin are keen sporting shooters and avid hunters. 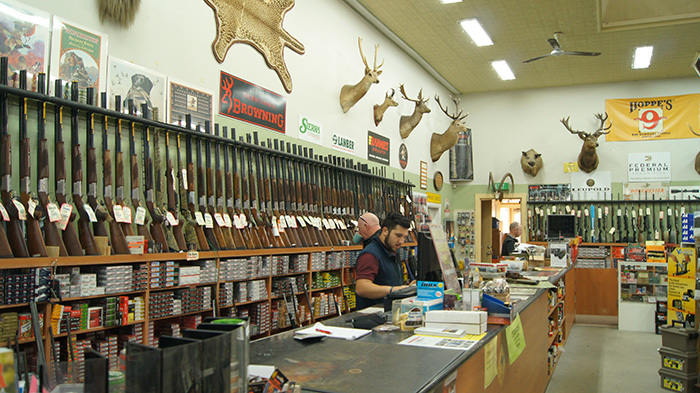 They are more than willing to offer friendly advice based on their vast combined experience and knowledge relating to the many aspects of hunting and the shooting sports. Along with all our staff members, we look forward to seeing you in our shop or serving your needs via our website or of course by telephone.